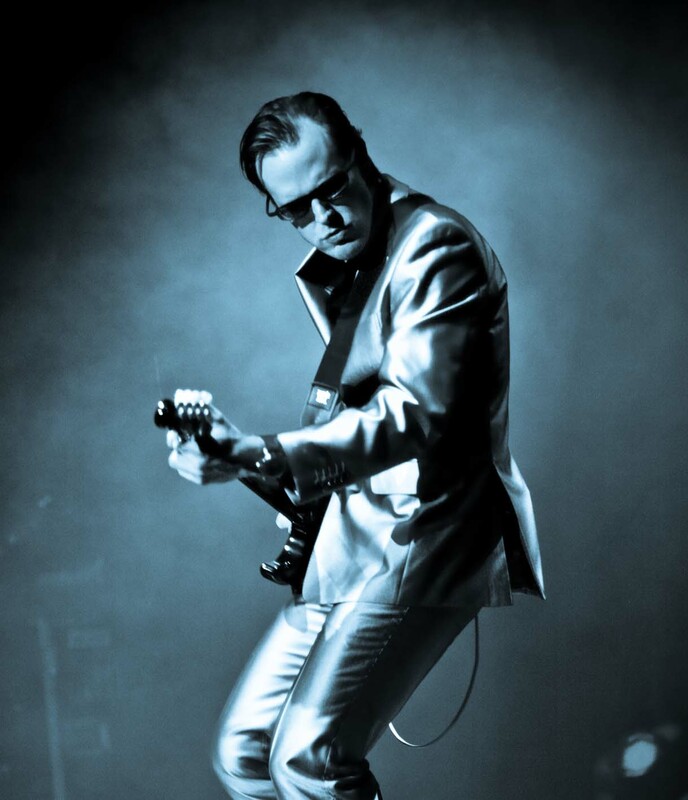 Joe Bonamassa is the undisputed king of blues rock of our age, and a self-confessed fan of vintage equipment. But when it comes to cables, he prefers to rely on modern technology – and that means KLOTZ cables. Joe’s father ran a guitar store, and Joe himself shared a stage with BB King for a session at the age of 11. His only ambition has ever been to be a guitarist. Now he is among the world’s leading guitarists in this genre, as his legendary concert in the Royal Albert Hall in London amply proved. Joe Bonamassa is clearly a fan of KLOTZ: “It was Joe Weber of Kendrick Amps that introduced me to the guys at KLOTZ. 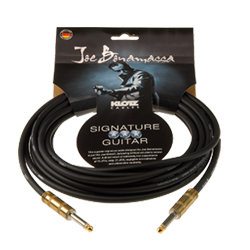 They lent me a few guitar and speaker cables to start off with, and then when I toured Europe the first thing I did was to buy the Matthias Jabs signature speaker cable (#RockMaster) – the only cable that was truly reliable with a 100-watt amp. Now I’ve got my own signature cable – which, incidentally, is the newest part of my whole setup. All my guitars and amps are from the 50s! We toured the world with the 12m cables, playing on huge stages. The looms are also by KLOTZ. We never had a single problem, which really proves the quality of KLOTZ products. A cable on the road has it tough; it’s always being rolled up, thrown into a case and trampled on the whole time. So the durability of these cables is truly impressive. I really appreciate my partnership with KLOTZ. I’m so happy with these cables, and I hope you enjoy playing with them as much as I do.